An accessory for the most demanding motorcyclists. 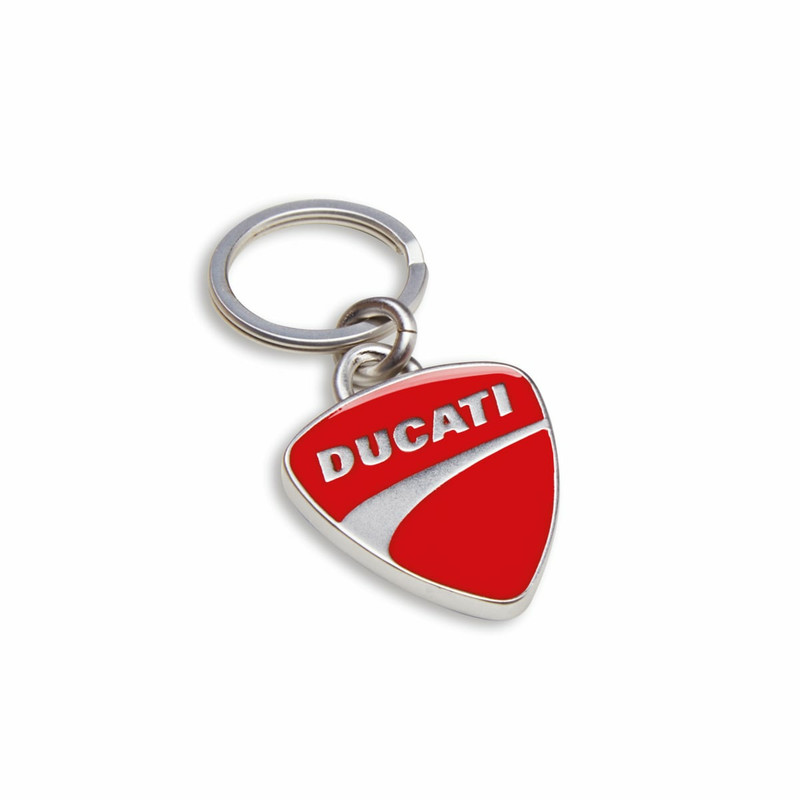 Enameled zamak keyring for the fans of the Borgo Panigale motorcycle factory. To always have Ducati with you.